Hi! I'm Mary Ann from SPECIAL ED SPOT. 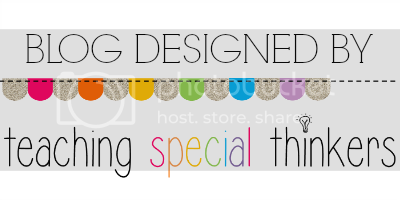 I am so excited about guest blogging here at Special Sparkle. Today, I wanted to share an awesome app for documenting and monitoring progress. 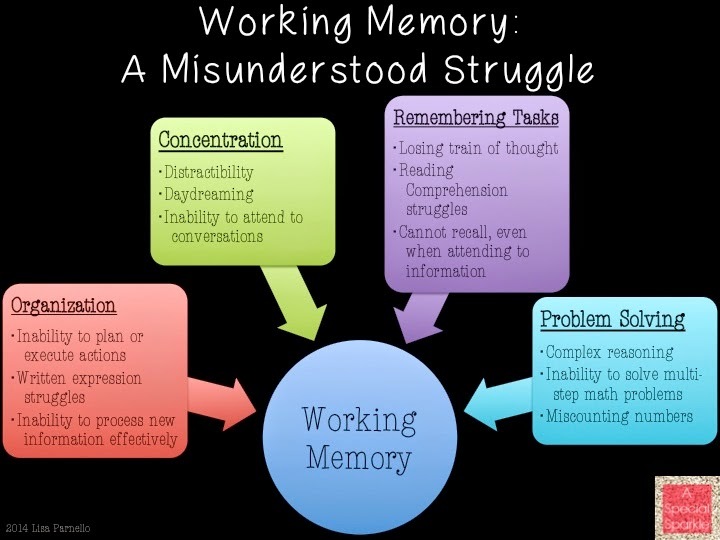 One important thing in teaching and especially in the Special Education classroom is keeping track of student progress. Monitoring progress not only shows you, as the teacher, the growth students have made in skills; it also provides documentation as to what you have taught for your records and for your supervisors. 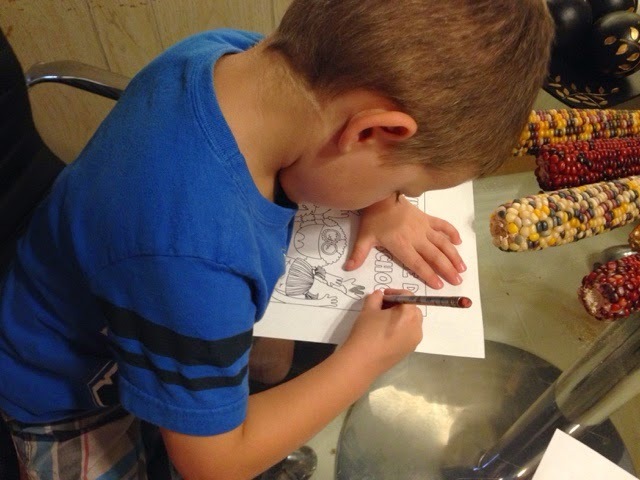 Keeping parents informed as to the levels their child is functioning on, how they are progressing on goals and objectives on the Individual Education Plan (IEP) is a vital part of our jobs as teachers and of great concern to parents of the kids we work with. Working with children in special education classes makes it even more important to communicate with parents and share what their child is doing in the classroom. These days, documentation of monitoring progress is a vital portion of a teacher's evaluation portfolio and used in to determine their "grade" or effectiveness when being evaluation by administration. What if we could streamline all of that and teach the kids technology, responsibility and independence all at the same time? 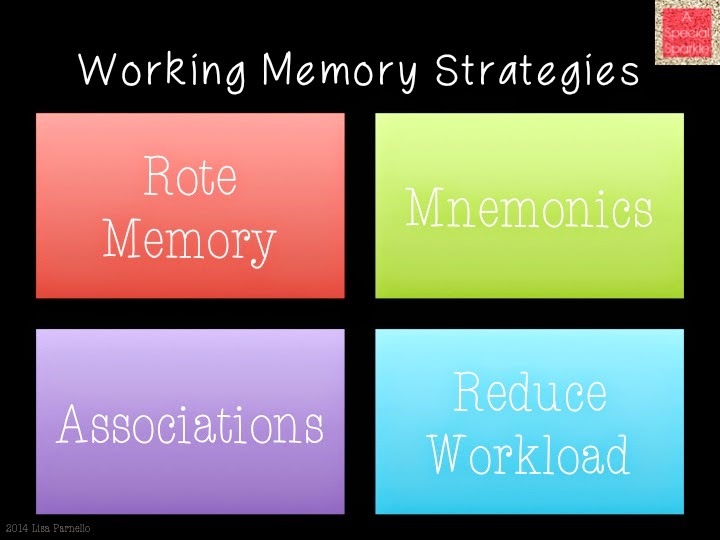 One little tool I recently came across that can do all of this is SEESAW, a digital portfolio app. In the description of the app in the iTunes store, it calls itself a student-driven portfolio. Anytime I can foster independence in my kids in my self-contained special education classroom, I say, "Let's go!" 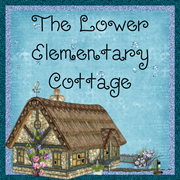 Come, let's take a quick peek at this app for its use in a special education classroom. This powerful little program is designed to allow students to sign in and upload their work to their digital portfolio. The teacher has overall power of approval of what is part of the portfolio. Each piece added by the students sits and waits for approval from you before its actually added to the portfolio. The first thing you do once you have downloaded and opened the app is to set up your class. I have added only first names for this example but of course you would add all of your student first and last names. Now here comes a cool part. Seesaw lets the students sign in. Now in a special education classroom like I used to work in, the students' disabilities might make it difficult. Remembering names and passwords for sites they use can also be challenging. 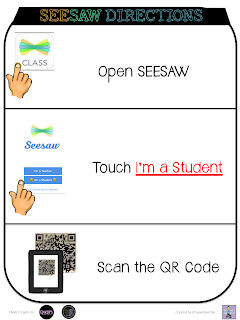 Seesaw lets the kids sign in using a classroom QR CODE poster. The students can use an iPad or other device that will read QR codes to sign in. Easy, right? 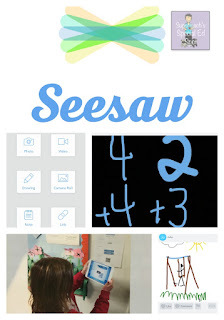 Seesaw even provides direction posters unique to your classroom that have limited words making it easier for students to log in. I created a simplified version that would make it easier for the students in my special education classroom. Once that is done, the students will see this screen. They can now select what type of entry they would like to add to their portfolio. If they select PHOTO, they can take a picture of a paper document, drawing or computer screen. Click on the green check and then it shows you what has uploaded and will also show that it is waiting for approval. You can add video, drawing, photos, etc to this snappy app and the kids can even draw on the screen and then save it to their portfolio. 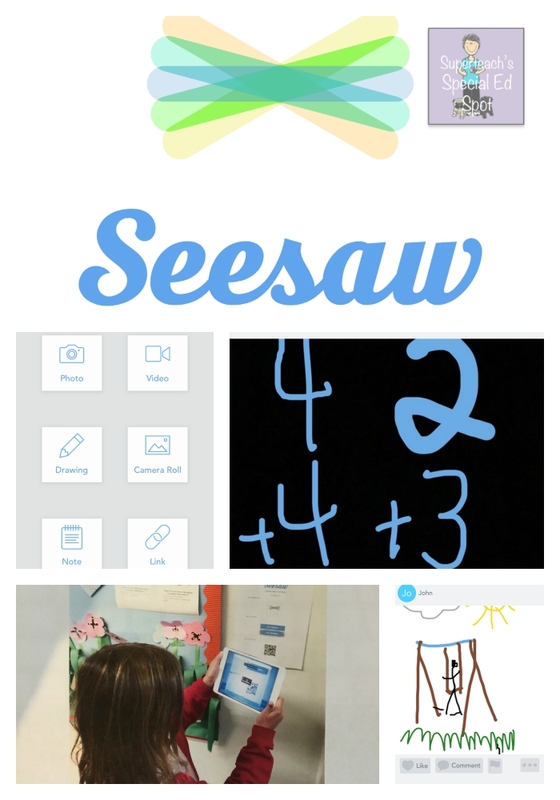 Seesaw lets parents login using the Seesaw Parent app and see only their child's work with separate logins. The only thing I can see with this app is possibilities. 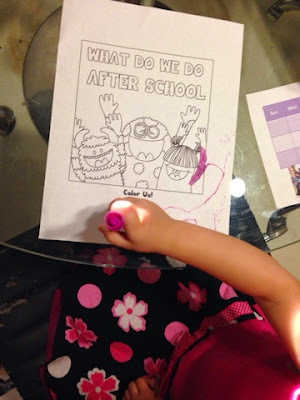 This could also be a useful tool at parent conferences to go over accomplishments, goals and objectives in IEPs. It has the potential to make kids in Specials Education classes more independent by allowing them to record their work and increase the pride they have in their work. If the students are not able to interact with the app independently, perhaps they can do it with supportive or participatory prompts. It has the potential of being able to fit many students of different ability levels. This app would be a valuable tool in any teacher's back pocket to record and document activities, and even take pictures of behavior data tallies and sheets in quick and easy manner. Now, here is the best part of this.....SEESAW IS FREE! YES- FREE! You can use it in the classroom or it can be used school-wide with administrative viewers available. Here is a free copy of the directions I made. Take a look. Someone at my school shared this app's availability with me a few months back, but once I got into it, I never want to go back. Hello! The Sparklers have greatly missed all of our wonderful readers. As is the nature in special education, things got a little busy in SPED world and A Special Sparkle took a little break. I am thrilled to announce that we are back with some new authors, as well as some of your old favorites. As always, shoot me an email to make a request about a topic you'd love to read about. 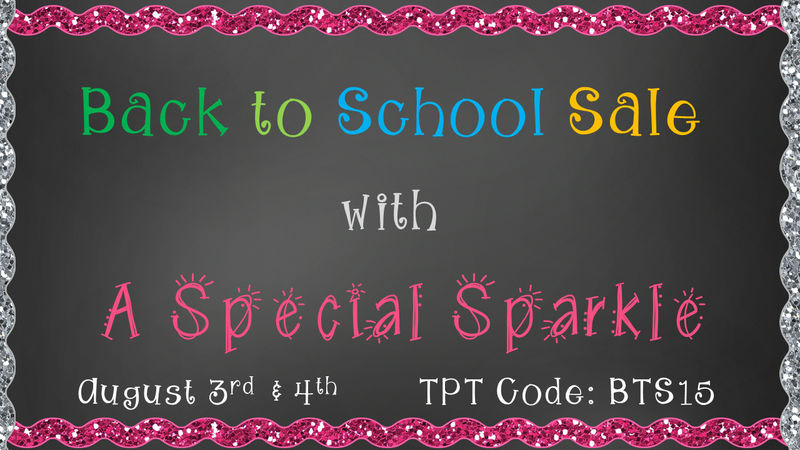 We are just in time for the annual TeachersPayTeachers Back to School Sale, so it's a great time to check out our stores too! For those who are new readers, let me introduce myself. My name is Lisa Parnello and I am the creator of A Special Sparkle. I have been teaching for 10 years and I currently teacher 2nd/3rd grade students with language based learning disabilities such as dyslexia. This past year I became Wilson Certified and was promoted to Instructional Coach in addition to my teaching duties. I also lead the tech team at my school so you'll likely be seeing posts from me about technology in the classroom. 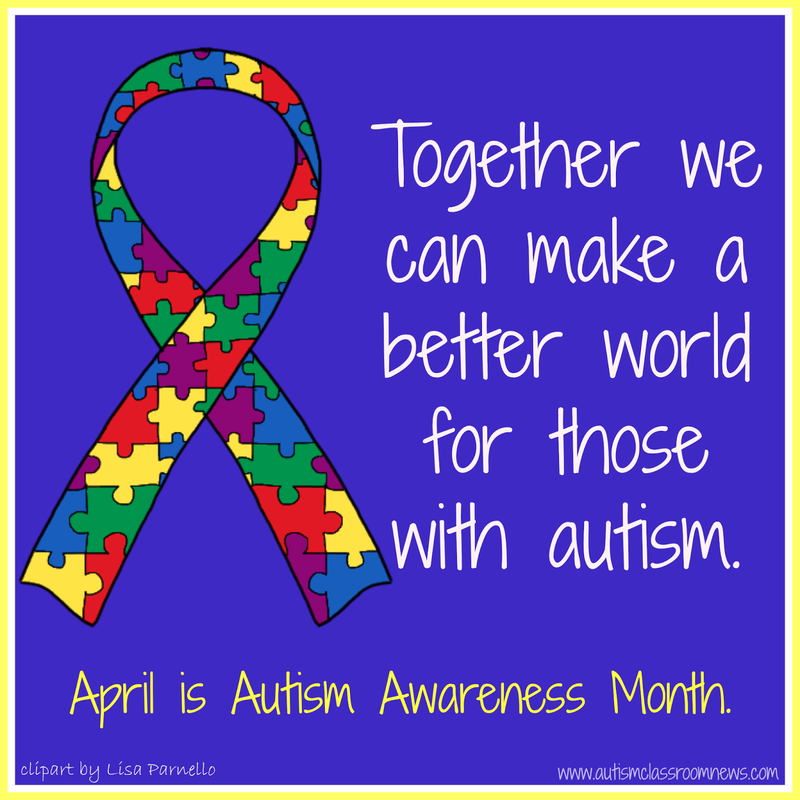 I’m Chris Reeve from Autism Classroom Resources and I have worked for 20 years helping teachers and staff help students with autism or other developmental disabilities. I am an educational consultant and a behavior analyst who has done everything from being a behavior specialist for a preschool for children with special needs, running a program for students with challenging behavior and autism, directing research and behavioral services, and consulting to school districts for individual students and programmatically. I love my job and I love creating resources and strategies to give teachers the tools and training they need to be effective with their students. Hi Everyone! 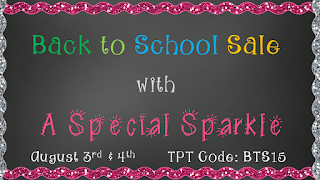 I am Mary Ann Reeve and I am ecstatic to have the opportunity to collaborate here on Special Sparkle. Special Education has always been at the heart of my teaching as well as my life, whether I was teaching students with Specific Learning Disabilities in resource classes, working with students with significant developmental disabilities in self-contained classrooms or teaching elementary general education classes.My educational background of a B.S. in Specific Learning Disabilities K-12 and Elementary Education with certification in Early Childhood was perfect for me until I taught and was inspired by a special little boy I had in my Specific Learning Disabilities classroom to seek out training in teaching children with Autism.So after 20+ years of teaching I returned to college to get my endorsement in teaching children with Autism. and was thrilled when I found this very special niche within Special Education. This opened a whole new world of teaching for me and I LOVED every minute of it.Since my retirement this past school year, I am looking forward to creating and sharing the materials I make online and collaborating with other special educators full time.Personally, I came to teaching naturally, inspired by a family of educators and growing up with an older sister who has autism. 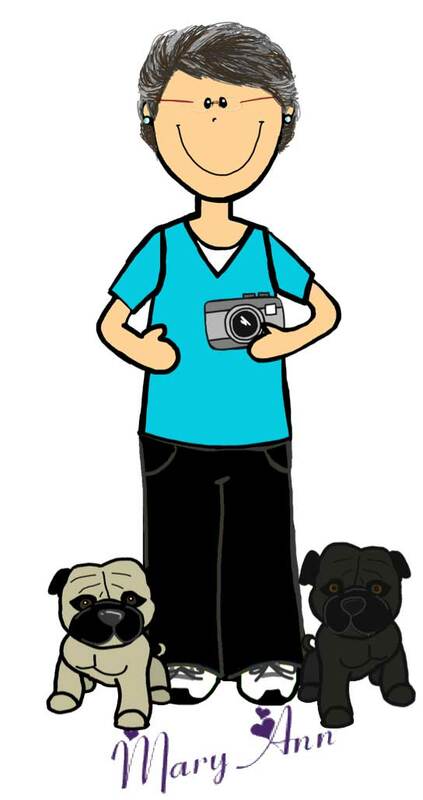 In addition to all of this I also enjoy photographing nature and spending time with my pugs. I'm going into my eighth year of teaching special education. 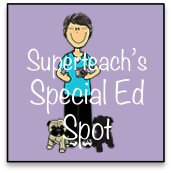 Prior to becoming a sped teacher, I was an aide in a special Ed classroom for five years. I teach a self contained class for grades 1-5 with diverse disabilities that currently includes students with Autism, ID, SLD, EBD, and OHI. My sped specialty is behaviors, especially children with EBD. I hold a B.A. and M.Ed in special education and a M.S. in cognitive behavioral disorders with a focus on EBD. 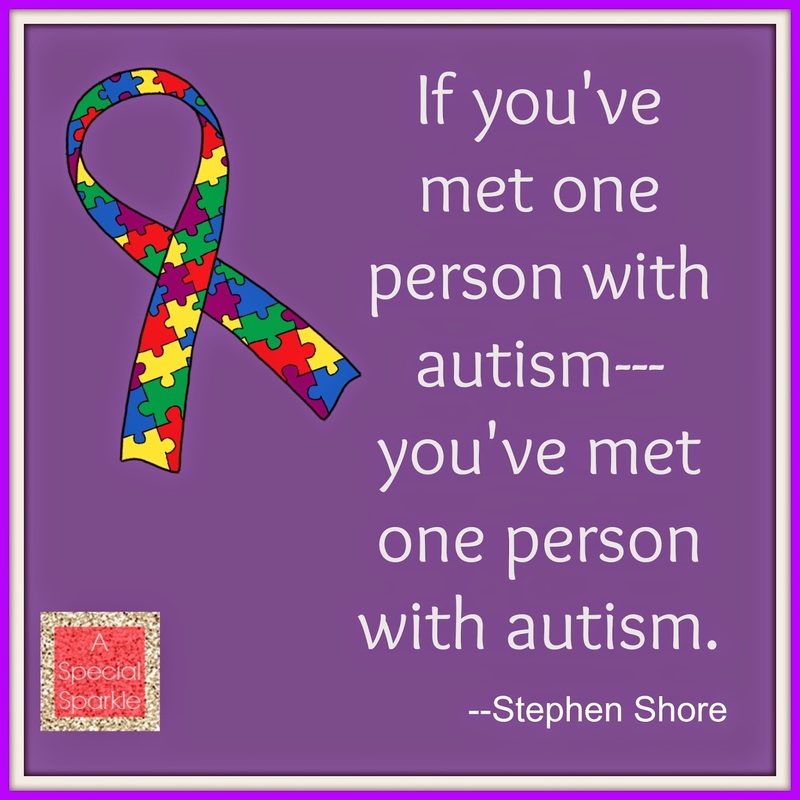 My name is Alyssa and I am an Autism & Multiple Disabilities Grades 3-5 teacher in a collaborative setting. I have my undergrad in communication disorders and because of that have a love for communication, assistive devices, and language supports.